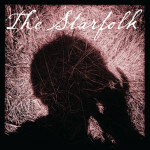 Home / Jim Ruiz Set and The Starfolk perform at The Chapel in Northfield Saturday 11/10! 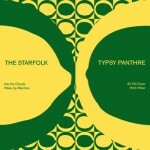 Jim and Emily from Jim Ruiz Set will temporarily fill in for The Starfolk’s Jacqueline Ultan and Stephen Ittner at this show; which will be a trial run of our London/Amsterdam line up later in the month. 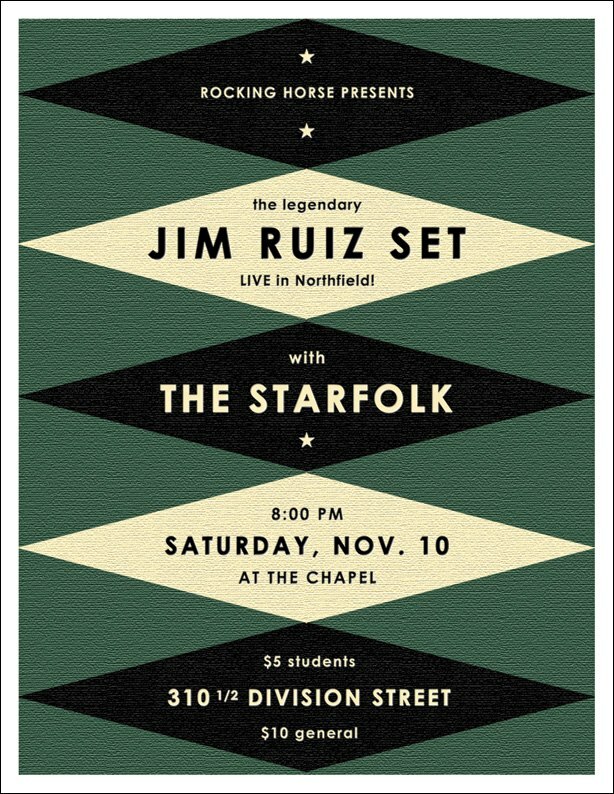 It will be our first time at The Chapel, can’t wait to check out this venue!